Whether you’re looking for a residential Dublin painting estimate, or a commercial Dublin painting estimate you’re in the right place! website, you will not be let down after utilizing our services. Excellent work. Val and his team was friendly, efficient and very professional. He gave a lot of attention to the preparation of all the walls as well as the painting. 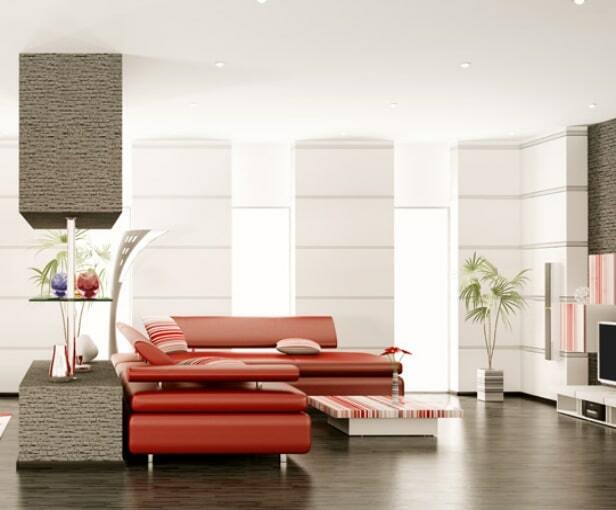 The work was completed on time and within budget and to a high quality. We are very pleased with the result of our home painting and would definitely use him again. Thanks Aqua Painting– we’ve very happy with the result. I would just like to say that your guys did a great job. They were terrific. We trusted them completely – and felt comfortable to come and go. They were clean and tidy and were supremely patient with us, They did a really beautiful job both inside and out. Will deffo recommend to all my friends! You’ll see honest and dependable info on this website, right from the horse’s mouth and also not one of the silly info you read in my competitor’s websites. We take our job seriously and stay focused on fulfilling all of our clients. 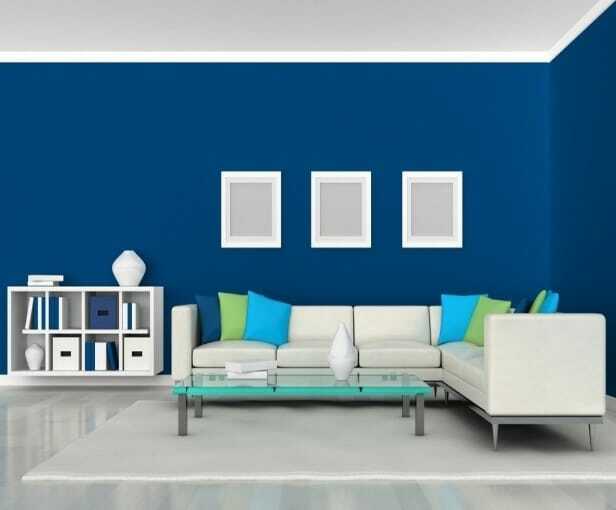 You won’t find much better painters and decorators or plasterers in Dublin compared to Aqua Painting Specialist. We deliver our expertise at the home improvements industry that we have accumulated up from several years of trading and bringing to a high standard. Caution: Obtaining yourself the lowest priced quote doesn’t necessarily mean you’ll be thrilled and most the time that the outcome you’ll receive is “you get what you paid for”. 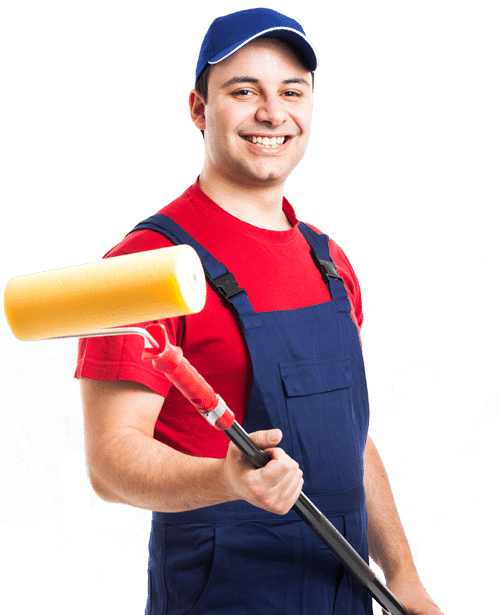 We work with the greatest criteria in mind and aim to be your number 1 when it comes to the services that I provide in all facets of being a capable Painter & Decorator in Dublin. Our objective isn’t to find the task done as quickly as I can, but to deliver it so well that if you will need a different painter or decorator again. You may remember us and trust in our ability to offer expert decorating work and return over and over again in the long run. We’ve collated a number of the greatest testimonials online from our clients across Dublin. For Upholstery cleaning services pls check www.ecocleansolutions.ie and Our Partners for other services. Aqua Painting can finish any domestic or industrial work you need. Painting and decorating may signify some different services, but whatever it’s, we’ll finish all work professionally and be dependable. Everything we provide is finished as promised, on time and in the most professional manner possible. 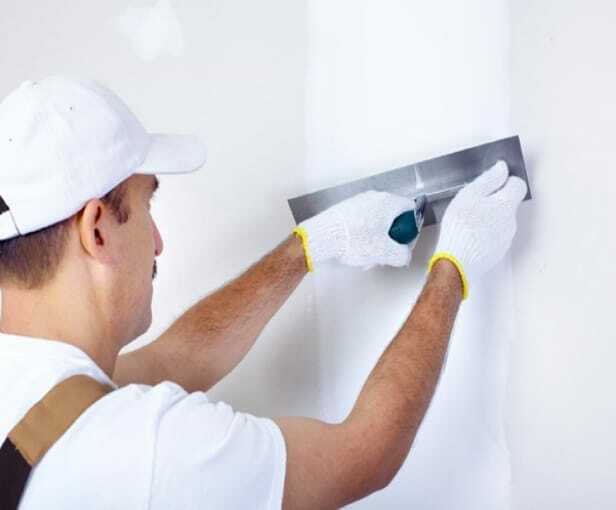 We only offer a completely qualified painter and decorator offering both domestic and commercial, exterior and interior painting and decorating services. Largely focusing on regions throughout Dublin. What makes us different is that our exceptional desire to offer satisfaction over everything else along with some other info supplied on this site has come directly from the pros.